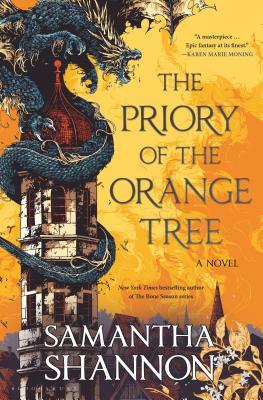 This massive orange book is an action packed fantasy thriller full of engaging female characters and DRAGONS! What more could you really want out of a book? Tensions are high; Queen Sabran has yet to give birth to a daughter, dragons are rising as well as their riders, and a dangerous evil is on the rise. Female led fantasy is always a win in my book! Ladies and dragons, what more could you ask for??! 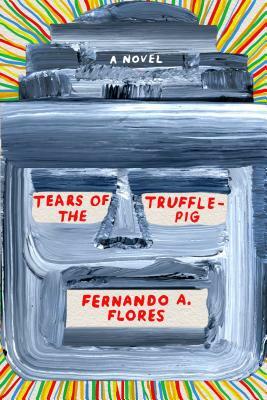 Tears of the Truffle Pig is set along the borders between El Paso and Mexico. The story mostly focuses on the experience of Esteban Bellacosa, a widowed middle aged man who has also lost his daughter. Narcotics have become legal and a new contraband has taken a hold of the market, the filtering of animals, due to food shortages and of course to keep the wealthy amused. Belacosa, soon becomes swept into the investigation of this absurdly corrupt society bleeding in through borders across the world. It is a wonderfully unique take on unified corruption for sustained power in society, life along the border, and above all how to cope with reality, when our dreams can carry the possibility of so much more. If you enjoy loopy psychedelic journeys through bold imagination, I have great news…this is the book for you! Get your calendars out for May 14th and stop by Book People to grab yourself a first edition of this wonderfully weird authors debut novel. 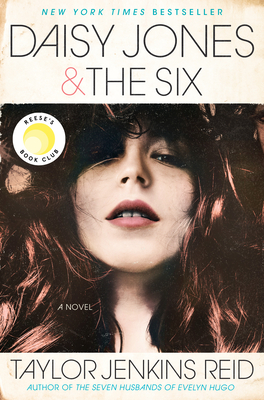 Daisy Jones, is potentially the hottest rock chick of all time and her band The Six is on its way to becoming a huge deal in the rock n’roll scene. When they are brought together, beautiful music is born but so is drama, lore, and addiction. Each character is re-accounting their experiences throughout the book, and so far I am completely obsessed!